Just like carbohydrates and fats, protein is a macronutrient, meaning you need large amounts of it in your diet so you can stay healthy. 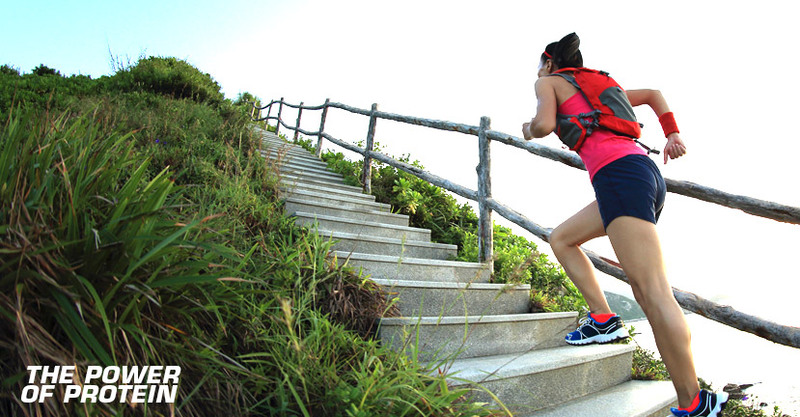 Unlike carbs and fats, your body doesn’t store protein, so if you run low, your body can’t seek out more. That’s why protein supplements such as protein bars and protein powders are so popular. They’re convenient, portable and can be taken at any time. In fact, BPI Sports’ BEST PROTEIN BAR™ packs 20 grams of protein and is made up of a high-quality blend that tastes simply delicious. It has a great smooth texture and comes in delicious flavors like S’mores and Cookies and Cream. The BEST PROTEIN BAR™ mix includes whey protein isolate, milk protein isolate and whey powder, not to mention 15 to 17 grams of good-for-you fiber. Why is it important to get enough protein? Did you know protein is a component of every cell in your body? In fact, muscle is made primarily of protein. Did you know your body uses protein to build and repair tissue? Protein is also needed to produce enzymes and hormones, as well as fight off disease by making antibodies. Most long-term studies show that protein has major benefits for bone health and places people at a lower risk of osteoporosis and fractures as they grow older. What are the health benefits connected to protein? Eating a protein-rich diet impacts your entire body, with benefits from nails and hair to weight loss and muscle building. Eating high protein foods, as well as quality protein supplements, helps you recover faster after an intense workout session, reduces muscle loss, increases strength gains and curbs hunger. For those of you looking to maintain a healthy weight, quality proteins are right up your alley too. It’s worth noting that eating more protein can help you deal with cravings and late-night snacking. When you have a craving, your not hungry, your brain is just saying, “I need a reward,” which is why they’re hard to control. But with a higher protein intake, you can get the support you need to kick those cravings goodbye. How does protein influence calorie expenditure? When it comes to weight loss, boosting your metabolism and fat burning power, protein is also a star. Did you know protein has a higher thermogenic effect than fat or carbs (20-35% vs 5-15%)? This means your body uses more energy to digest and use the nutrients, leading it to burn more calories. In 2012, a study on protein found that a high-protein-eating group of people burned 260 calories more than the low-protein eating group. Once you lose weight you want to keep it off, right? That’s exactly why protein should be an important part of your diet. In a study done by the Department of Human Biology at Maastricht University in the Netherlands, just a modest increase of protein intake, between 15% and 18% of calories, reduced weight gain by 50%. 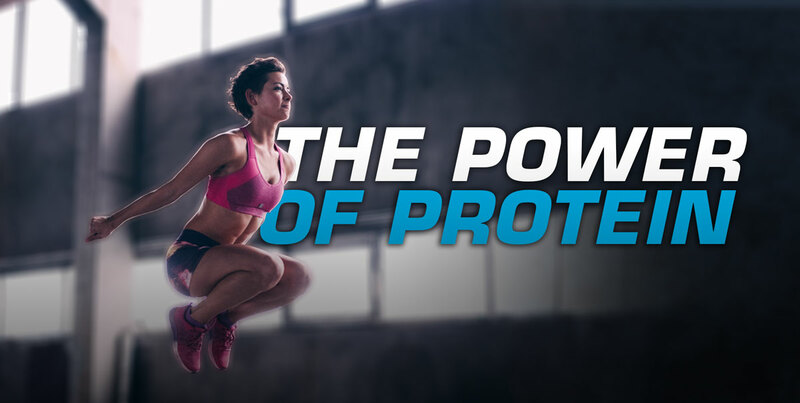 As you can see, there’s plenty of research on the power of protein. So go ahead and enjoy all food protein sources, as well as tasty protein bars and protein shakes.